Size: Each lot one size. Cannot mix. 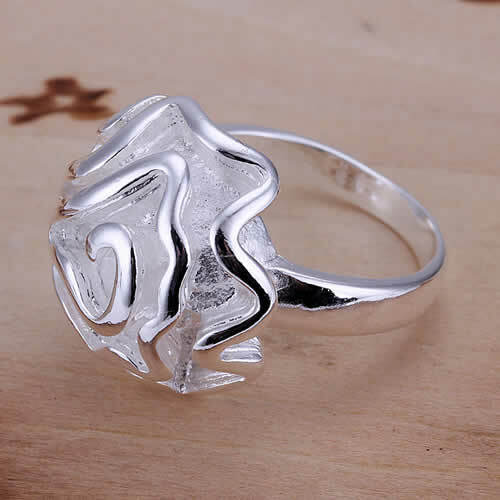 This silver ring belongs to some of our recommended silver earrings. 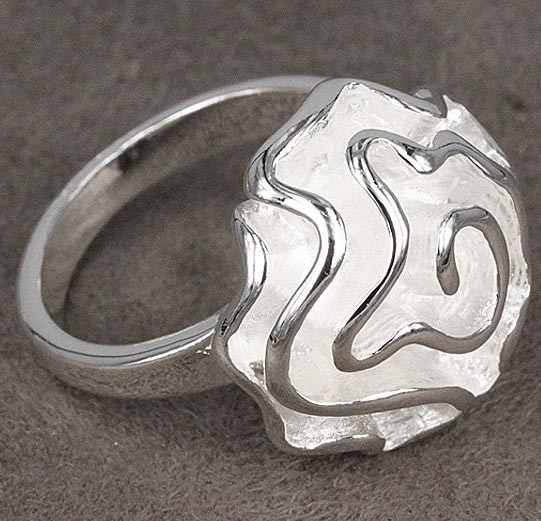 The Korean designer uses the metal flower as the main design. Therefore it is simple and very special. 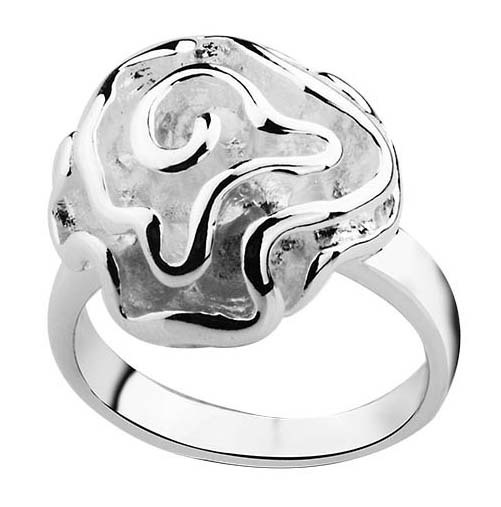 Women accessorize with jewelry to look and feel more beautiful. 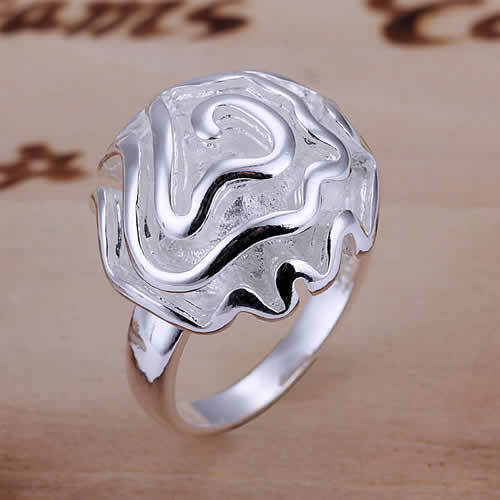 There are many different styles that are popular these days. 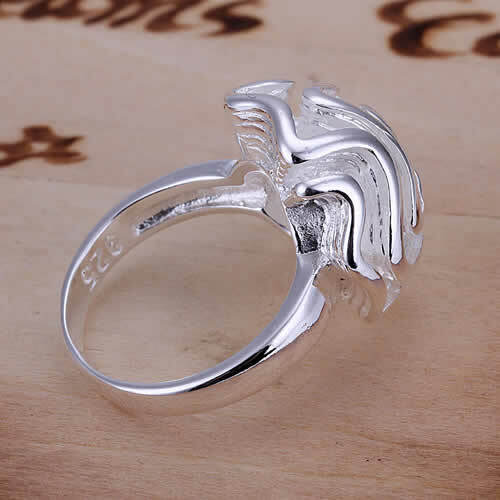 But this silver rings that we have is a must have item! 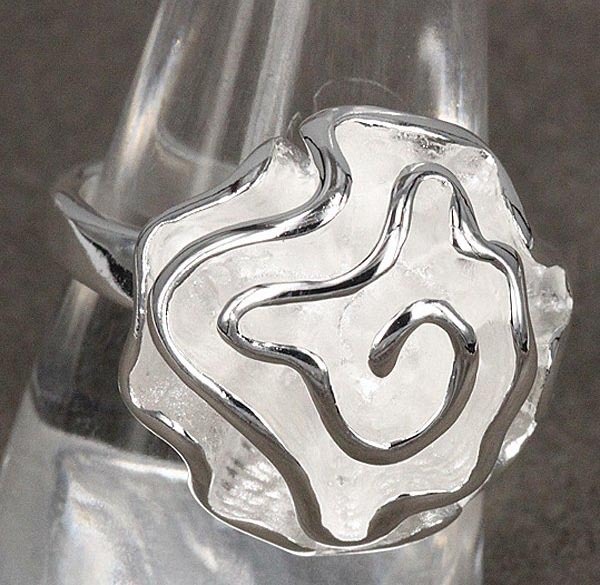 The silver flower has a diameter of 20mm. 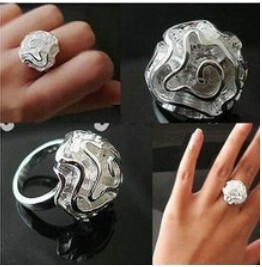 The quality and the design are definitely making you look outstanding due to the big silver flower design element. Even the celebrities love this design cos of it class. 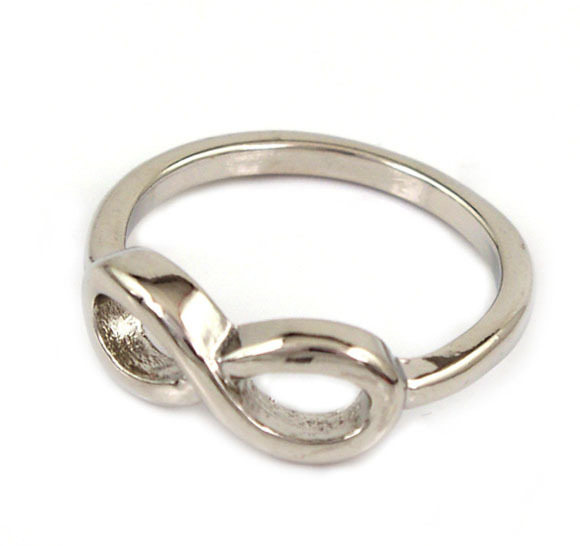 No matter what your style you can always accessorize with silver rings to complete any outfit. We provide only wholesale and no retails. Our products are sold in 1 lot (20 pieces / lot).